Seems like we still haven’t learned our lesson. Many have voiced their opposition to this plan. 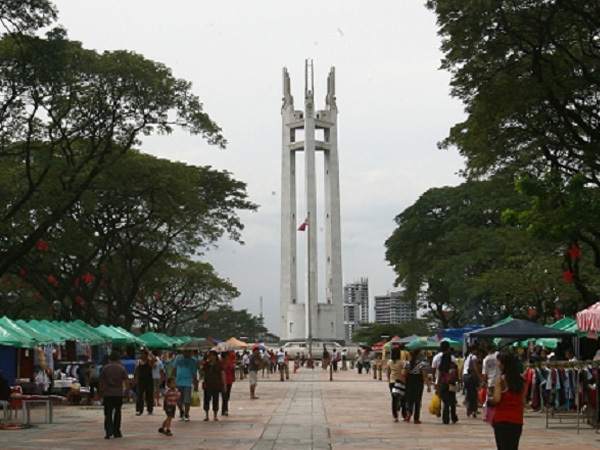 The most notable is Quezon City 2nd district representative Winston Castelo, who pointed out in a statement that the auditorium could destroy the “natural park and historic value of the circle,” explaining that the construction could worsen traffic, destroy the area’s trees, and “desecrate the remains” of former President Manuel L. Quezon, the city’s founding father. He also added that an auditorium or stadium misses the point of the park. “The real purpose of that park is for tranquility and serenity. It’s a passive park where park-goers can promenade.” If that doesn’t make sense, imagine if someone built a basketball court on top of a Japanese zen garden. They just don’t go together. Featured photo courtesy of InqPop!